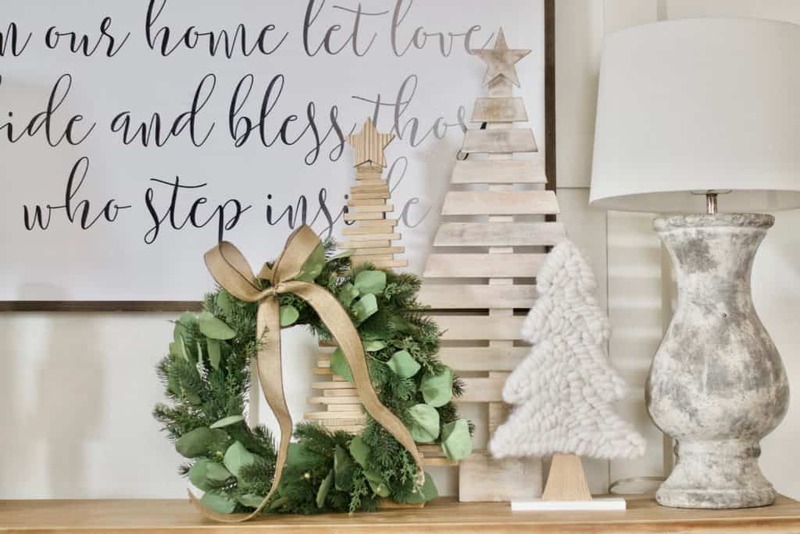 I love wreaths anytime of the year, but especially at Christmas time. 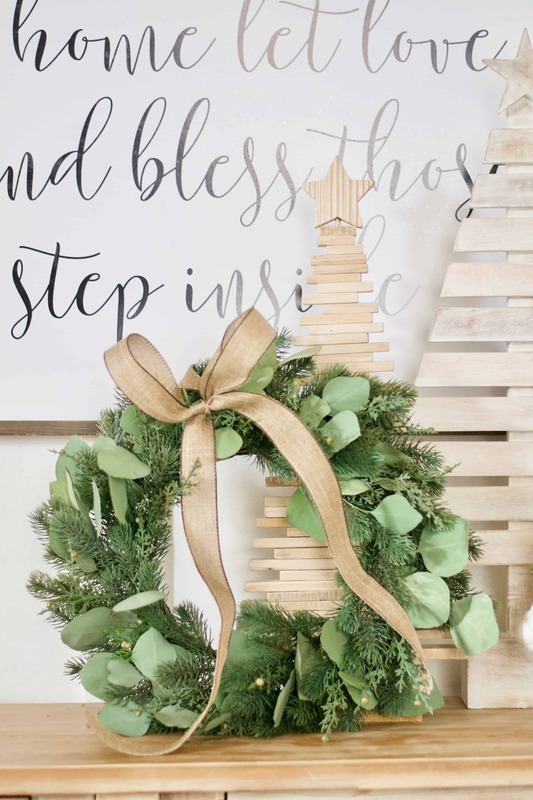 I feel like you can drop a bucket of money on a beautifully full wreath though. 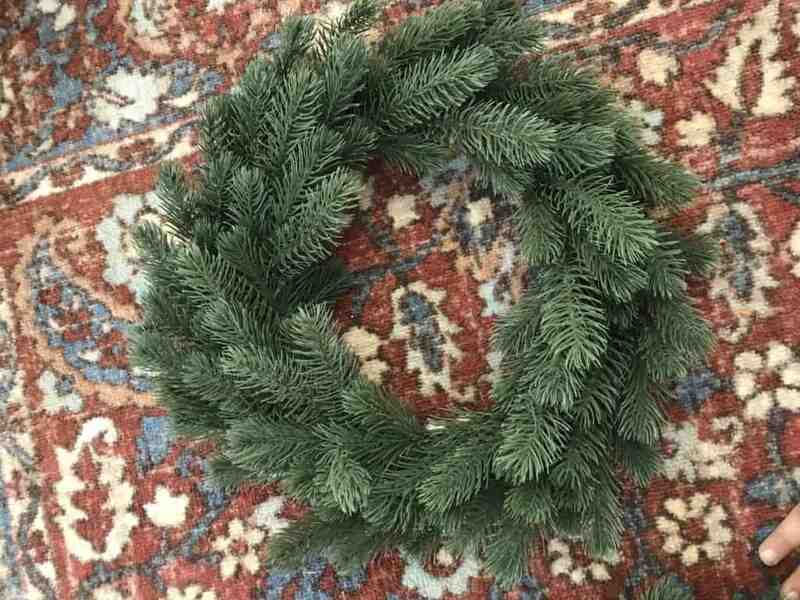 I love the fresh evergreen wreaths especially but they are costly and they are short lived. I tend to go the faux route in my home, but am left with lackluster greenery wreaths and it makes me sad. 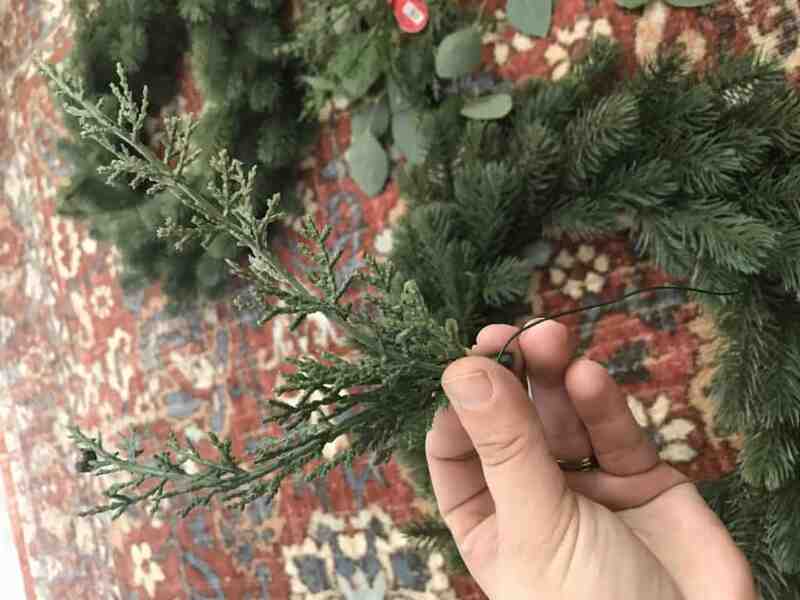 A couple years ago I picked up some inexpensive faux Evergreen wreaths from Ikea because the sprigs were good quality and I think they were only like $12 each or something crazy like that. 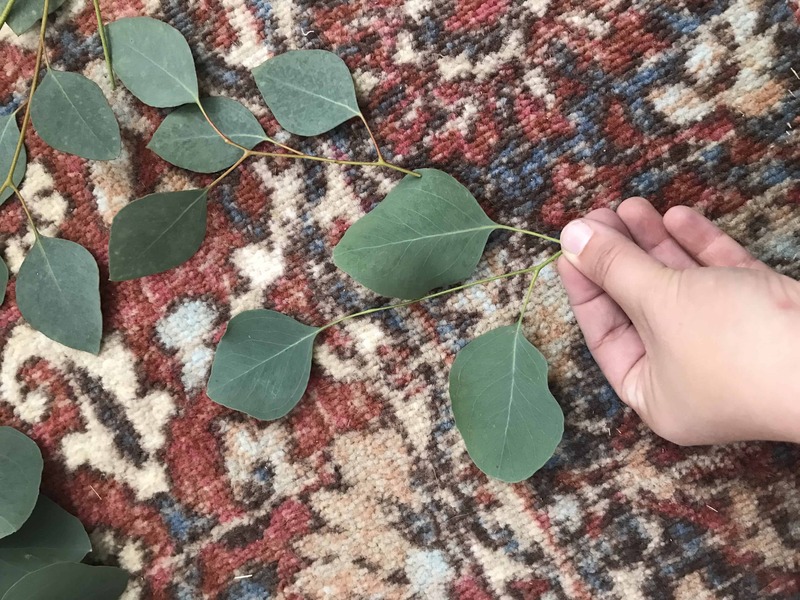 I’ve used them for the last couple years bare with just ribbon around my home, but I have been loving the mix of greenery that is so in this year especially the silver leaf eucalyptus. So my little brain started working and thinking maybe I could just insert some other greenery to give my faux wreath some more texture and fullness. 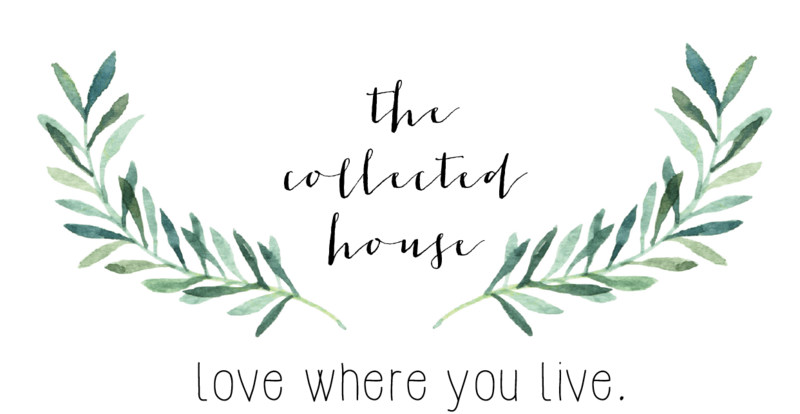 This is really so simple I feel silly writing about it, but since it’s taken me years to get this inspiration I thought maybe I would share and help you along. 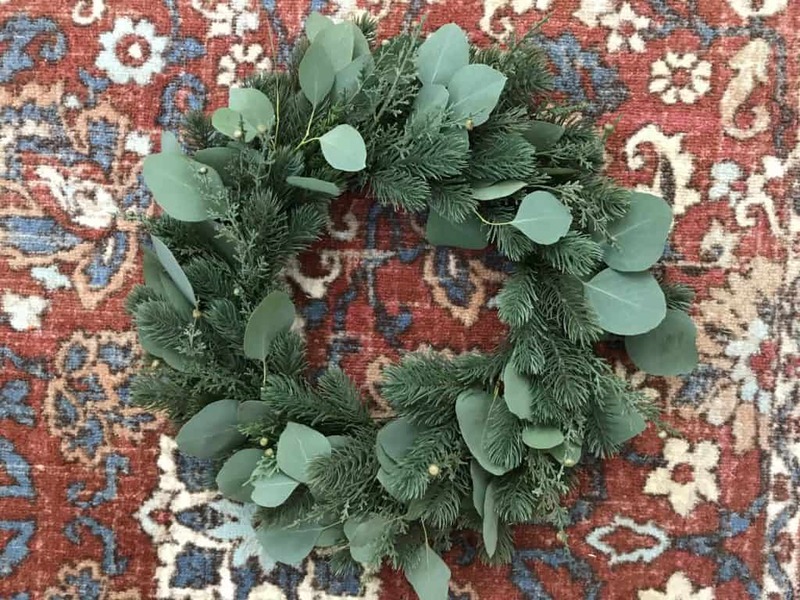 So here is one of the wreaths completed with added faux Juniper berry sprigs I grabbed for $2 at Hobby Lobby and a bundle of $2.50 fresh silver dollar eucalyptus from Trader Joe’s. 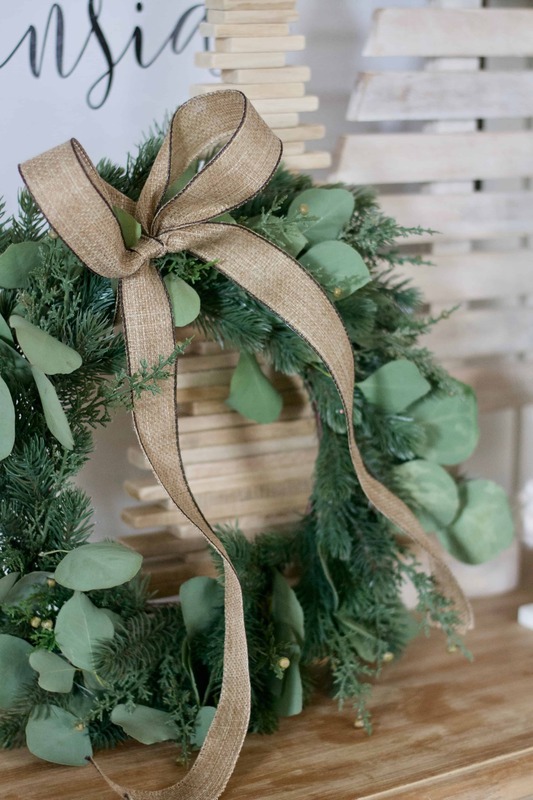 So basically it was a really inexpensive upgrade you guys to an inexpensive to begin with wreath. Totally worth the couple hours effort! 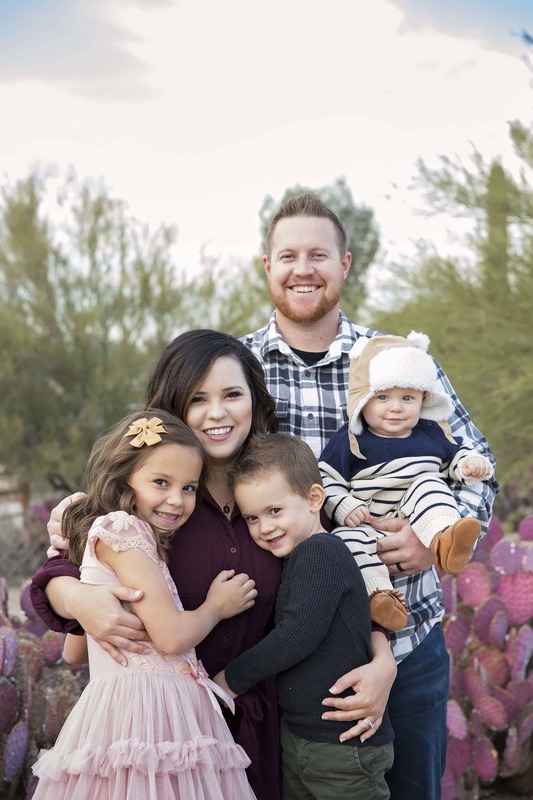 So here is what I gathered. 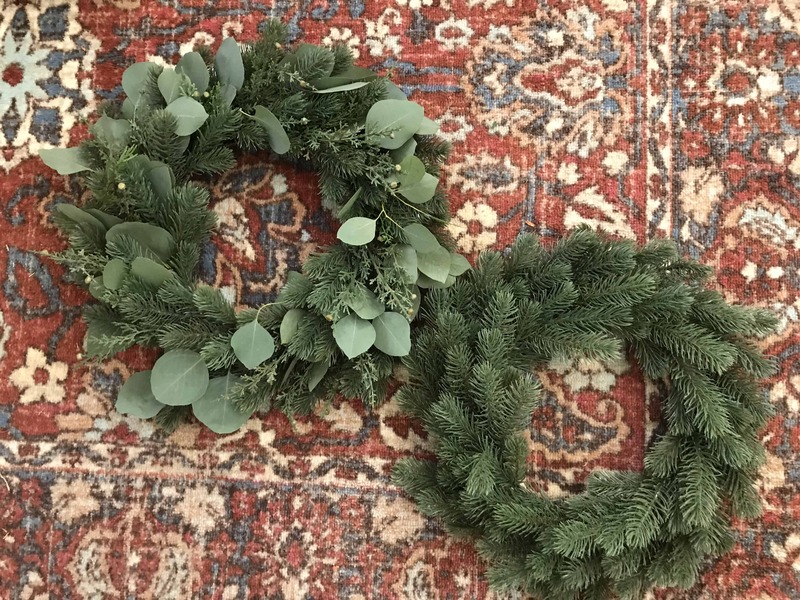 I used about a bundle of eucalyptus for each wreath + two stems of faux Juniper sprigs. 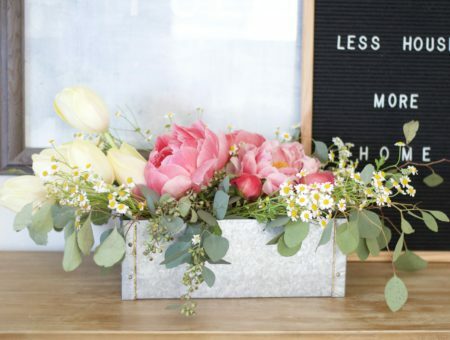 You need some floral wire + wire cutters as well. 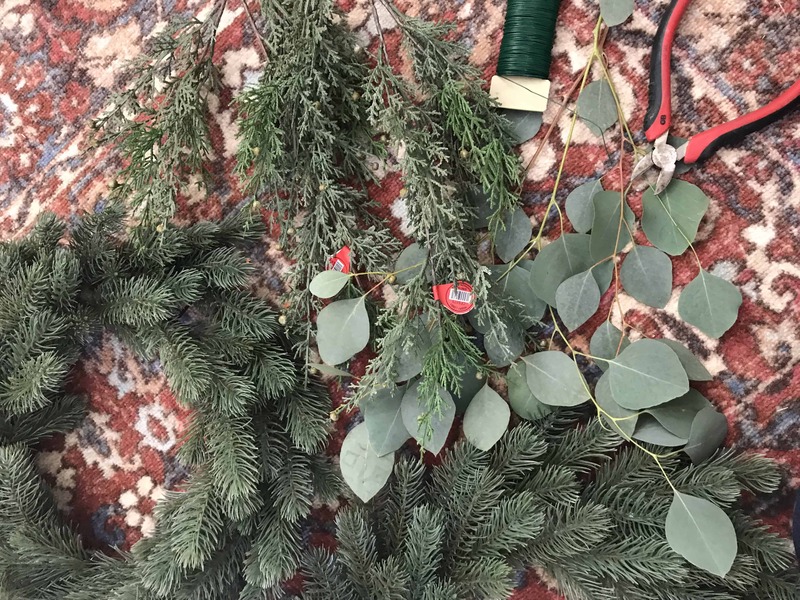 So all I did was take my form which had two rings of wire on the back, and make little bundles of eucalyptus + juniper. 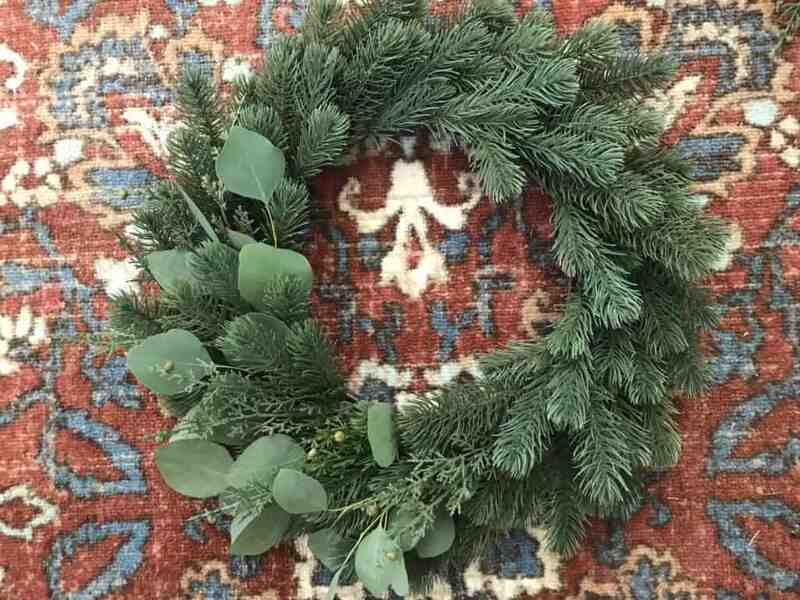 Alternating between adding one spring of eucalyptus and then one sprig of juniper going around the wreath. I used the floral wire to attach to the bottom of my bundles and then wrapped the long end of the wire to the structure of the wreath form, you can see what I mean by the picture below. Just worked my way around the wreath form having all my sprigs going the same direction. It went rather quickly actually. Absolutely thrilled with the end product! Not bad for a quick afternoon DIY project.